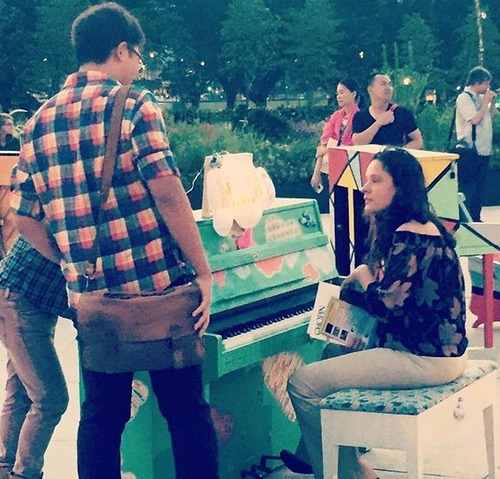 There are 14 street pianos are in various locations all over The Esplanade as part of the Flipside Festival from 27 May until 12 June 2016, and we hear there are treats up for grabs if you can find them! 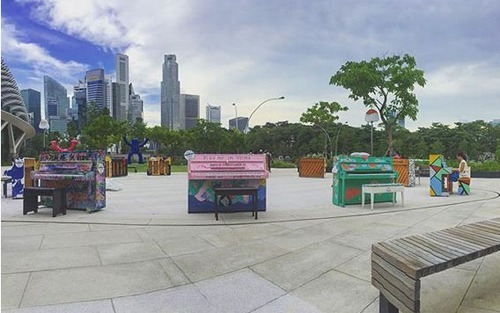 For more information visit Street Pianos Singapore 2016. 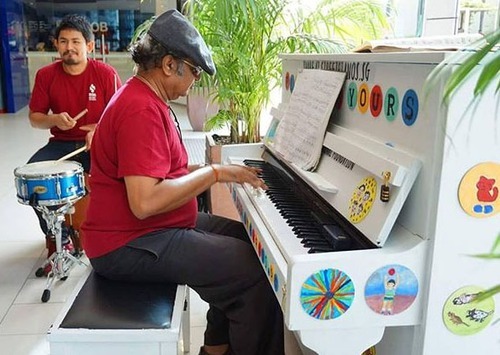 I'm from www.sgpianoteacher.com, a private piano teacher in Singapore. 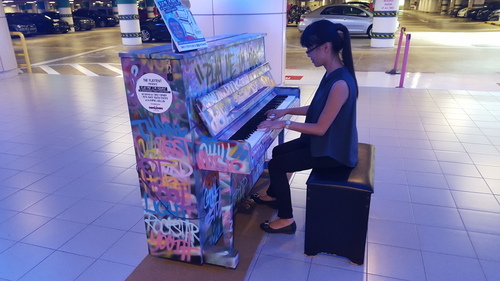 I was SO excited when I found a piano in the esplanade basement carpark. 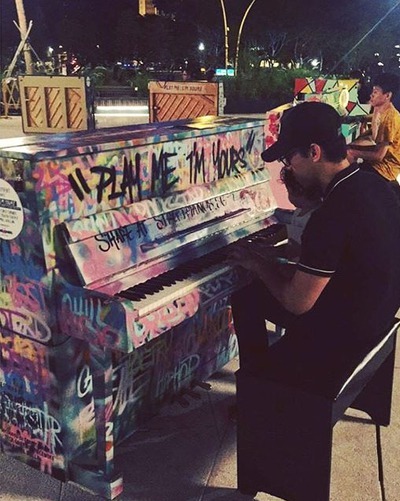 I have asked my friend to capture the most beautiful moment to play the piano in the carpark.